We like Disney movies, from those classic movies like Snow White, Dumbo, to recent ones, like Frozen; from action movies like Pirates of the Caribbean, to comedies like Wreck It Ralph. Disney makes good movies for kids with great moral and educational value, and entertaining enough that the whole family can enjoy. If you like Disney movies, you will like the free app Disney Movie Anywhere. It was launched on Apple App Store earlier this year, and recently, it is also available for Android. To celebrate the Android launch, Disney is giving away a free movie Wreck it Ralph. All you need do is to sign up a free account. 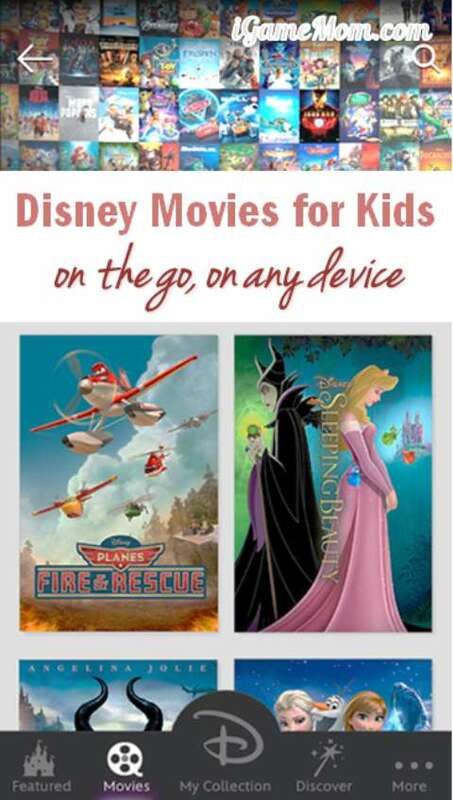 With Disney Movie Anywhere, you can watch Disney movies anywhere you go, on any device – computer, TV, tablets (including iOS and Android) and smart phones. What is really amazing is you can enter the Blu-Ray or DVD titles you already bought into the app, and you can watch the movie on the go even when you don’t have the DVD with you. You just need find the code on the DVD or Blu-Ray insert, enter it in the app. It is really a place to collect all your Disney movies. There is a parent control option, to limit movie purchase and limit the movies available in the app. You can choose the movie rating level based on your child’s age. The limit levels are: PG13, TVPG, PG, and Not Rated. To set the parent control, you can go to the setting section after log into your account. If you watch Disney movies a lot, make sure to use the reward program. You earn points for buying Disney movies, and then you can redeem the points for Disney products and movies. The reward system works on all forms of Disney movies – DVD, Blu-Ray, movie tickets at theatres, or movies in any digital form. There is a good instruction on how to submit points for each form of movie purchase in the Rewards section. All are quite simple and easy to do. Disney Movie Anywhere is available for iPhone, iPod and iPad, it is also available for Android on Google Play. It is Free. Like Disney TV shows as well? There are 3 Free apps allowing you to watch Disney TV shows on the go for free. 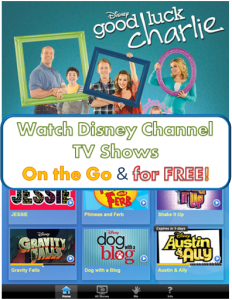 Check out Free Apps: Watch Disney TV Shows On The Go.